Looking for information on Costa Mesa Real Estate. Our team of Costa Mesa Realtors® and Costa Mesa Real Estate Agent Associates can assist you in finding a home here in the Costa Mesa area. Costa Mesa is a city in located in the central part of Orange County, California. Most well known for Southern California's most expensive shopping center "South Coast Plaza" which is known to generate more than a billion dollars a year in revenue! Costa Mesa neighbors the beach community of Newport Beach and has a close proximity to the Newport Beach area beaches. There are 5 different areas in the Costa Mesa area consisting of 1) Mesa Verde, 2) Southwest Cosa Mesa, 3) South Coast Metro, 4) Central Costa Mesa, and 5) East Coast Mesa. Sales in these communities are consistent and communities like Pentridge Cove in Southwest Costa Mesa have homes rarely come on the market so properties do go quick when they hit the market. For a complete list of Costa Mesa neighborhoods and properties available, please scroll down and use the Costa Mesa neighborhood links below. Costa Mesa Homes for Sale: We have dedicated pages for search of Costa Mesa properties. If you are looking to buy a home in the Costa Mesa area please visit our dedicated Costa Mesa Home Search page to view all the current homes for sale in Costa Mesa. 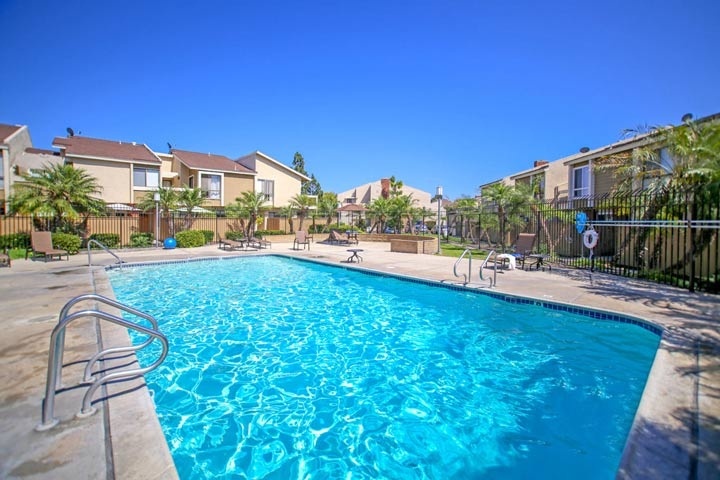 Costa Mesa Rentals: If you are looking to rent a home in Costa Mesa then please visit our dedicated Costa Mesa Rentals page to view all the current availabe rental proprties available in Costa Mesa. Costa Mesa Home Sales: Interested in selling your Costa Mesa home or curious to know what a Costa Mesa home sold for? You can research all Costa Mesa home sales for the past 12 months on our website! Please visit our Costa Mesa Sold Search page to start your search. Costa Mesa Map Search: If you are looking to buy a home in a particular area in Costa Mesa then please try our Costa Mesa Map Search. Here you will be able to see all the homes for sale on our cutting edge Map to pin point current homes for sale on our Costa Mesa Map. Costa Mesa Foreclosures: If you are looking to buy a foreclosure home in Costa Mesa we had a dedicated page to show you all the bank owned and foreclosure homes for sale in Costa Mesa. Please visit our Costa Mesa Foreclosures page. Our Team of Costa Mesa real estate agents specialize in Costa Mesa Real Estate and can guide you through any of your Costa Mesa Real Estate needs. We our proud to have some of the top realtors working here at Beach Cities Real Estate. Interested in Costa Mesa Real Estate for sale? For a complete list of Costa Mesa homes for sale please visit our Costa Mesa MLS search. All Costa Mesa homes and Costa Mesa Condos for sale are also listed below in the various Costa Mesa neighborhoods. Questions? Let our team of Costa Mesa Realtor Associates help you. Call us at 1-888-990-7111 or contact us via email. "A Costa Mesa home in the Village At Admiral Way community has just been sold by Beach Cities Real Estate agent Annie September who represented the buyer. nbsp;179 Admiral Way, Costa Mesa sold for $... "
"An East Costa Mesa home has just been sold by James Knoska of Beach Cities Real Estate who represented the buyers. nbsp;1901 Raymond Avenue sold for the full asking price of $1,225,000 and closed e... "
"A Mesa Verde Costa Mesa home has just been listed by Beach Cities Real Estate agent Jeremy Aloe. nbsp;The property located at 3040 Capri Lane in Costa Mesa, California is on the market for sale at... "